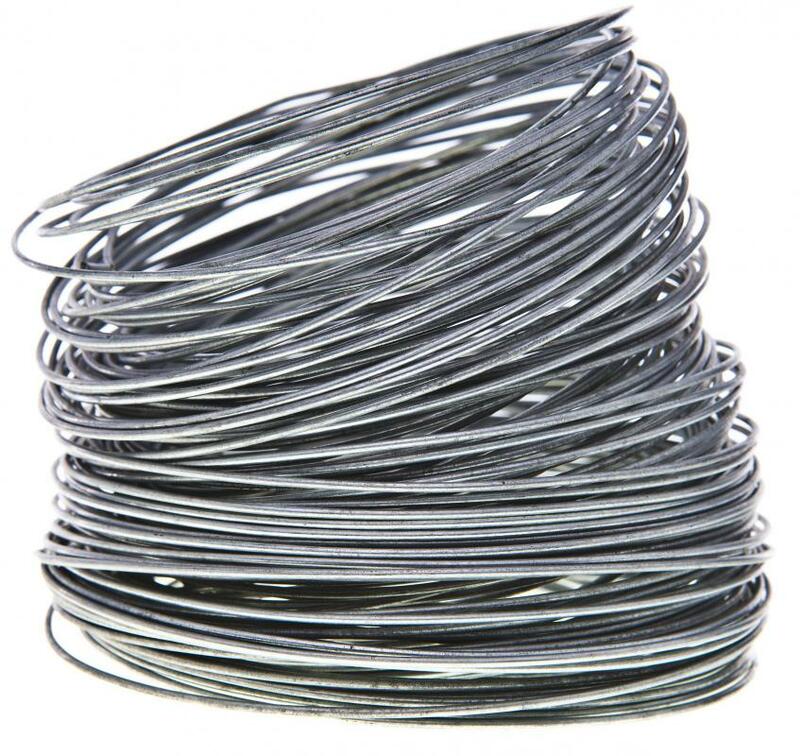 Chain link fence fabric is made from galvanized steel wire. Porch fences can be both ornamental and functional. Porch fences may be used for ornamental purposes or for functionality, and many provide both. A privacy fence has solid construction, typically of wood, and does not allow neighbors to see through the enclosure. Alternately, semi-private porch fences may conceal the area, while allowing illumination and fresh air to come through. For practicality, many choose to install wrought iron porch fences that are durable and made to withstand all weather conditions. Most aluminum porch fences are used for decorative purposes as well. Spaced wood picket fences may serve more than one function. Many are used as ornamental decor, while others are used to confine pets. A picket fence may be made of cedar or pine, or various other types of wood. For a decorative look, treated posts may be placed on the widest boards. Many of the picket porch fences are made with gates and latches for easy access. 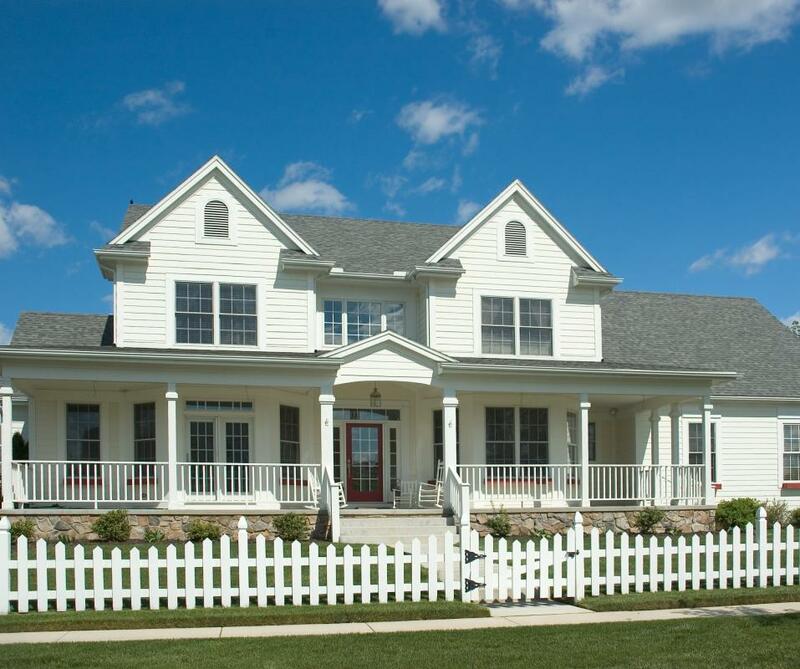 Ranch style porch fences are designed mostly for country style homes and farmhouses. These are typically constructed with two, three, or four horizontally placed rails. 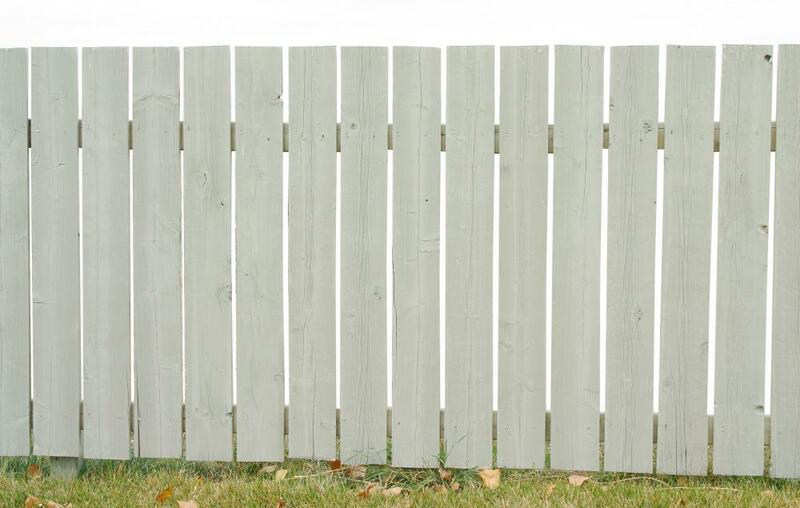 A ranch style fence is commonly made of wood, although other materials may be used. Vinyl fences are made to be durable and attractive, and typically complement all types of exterior decor. Vinyl fencing is typically seen in white or tan and offers great protection from the elements. Often chosen for strength, most vinyl fences never need replacing. Chain link fences have been used for may years to secure porch areas and yards. Typically constructed of galvanized metal, the chain link fence is popular for securing pets in an enclosed area or for keeping others out. The mesh on a chain link fence is typically spaced about 1.2 inches (3 centimeters) apart. Chain link fences for porches and yards are typically made in varying heights, ranging from about 42 inches (106.7 centimeters) to 72 inches (182.9 centimeters). As an alternative to wood porch fences, some people prefer bamboo. Although it resembles the appearance of wood and is similar in texture, bamboo is actually a grass. Typically grown in parts of Asia, bamboo is used for making furniture and ornamental pieces. Due to the strength and durability of bamboo, it is often used for making porch and patio fences. Porch railings are similar to traditional fences, although they do not fully enclose the porch. Porch railings are often placed alongside of stairs and used as handrails. Railings are typically made of aluminum or wrought iron. What Is a Porch Swing Set? What are the Different Types of Vinyl Rail Fences? What is a Garden Arbor Swing?